This Cape Town, Garden Route & safari itinerary covers the highlights of the areas including a malaria free big five safari. You start off in Cape Town with 4 nights to explore the sights and sample the great restaurants. Spend a day exploring the Cape Peninsula or take visit to Table Mountain enjoying a ‘birds eye’ view over the ‘Mother City’. The V&A Waterfront offers some excellent shopping opportunities, or you can pop out to the Winelands for a day, indulging in a lazy lunch on one of the many wine farms. The final part of your Cape Town, Garden Route & safari holiday gets a little wilder as you head to the malari free Kwandwe Game Reserve, where you’ll be spending your last 2 nights in this beautiful big five private reserve. You’ll enjoy a total of 4 game drives during your stay, starting with one on the day of arrival and ending with one on the morning of departure. Kwandwe is home to a variety of animals including the big five (lion, elephant, leopard, buffalo & rhino) as well as many plains antelope, zebra and giraffe. There are also great birding opportunities for the bird lovers. The reserve is well established offering 22 000 hectares of natural vegetation where the animals roam freely. For a little indulgence you can also enjoy a selection of decadent spa treatments on offer at the lodge. Arrival at Cape Town International, collect your hire car, travelling an easy 30 minutes to Cape Town where you will spend the next 4 nights. This gives you ample time to see the highlights of the area – visit Table Mountain, spend a day exploring the Cape Peninsula and Cape Point. Kirstenbosch Gardens is also worth a visit plus you can head out to the Winelands nearby. Accommodation is at Welgelegen Guest House on the slopes of the mountain, inclusive of breakfast. 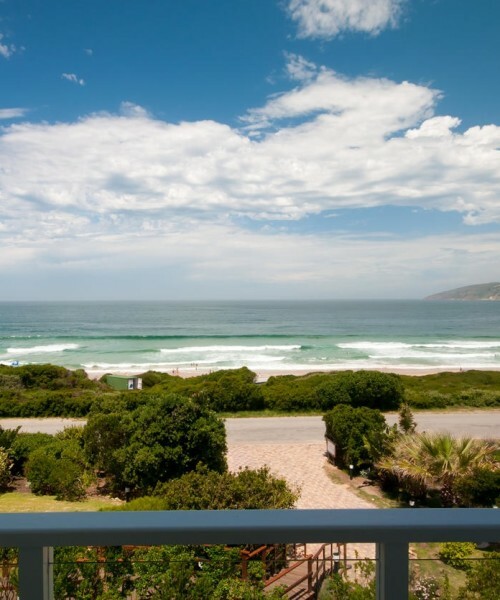 Travel to the Garden Route where you will be based for 3 nights in Plettenberg Bay to explore the area. Spend a day visiting Monkeyland and the wildlife sanctuary, take a stroll in the indigenous forests and see The Big Tree. For the more active there is horse-riding and zip-sliding through the trees or you can take on the worlds highest bungee jump at Storms River. 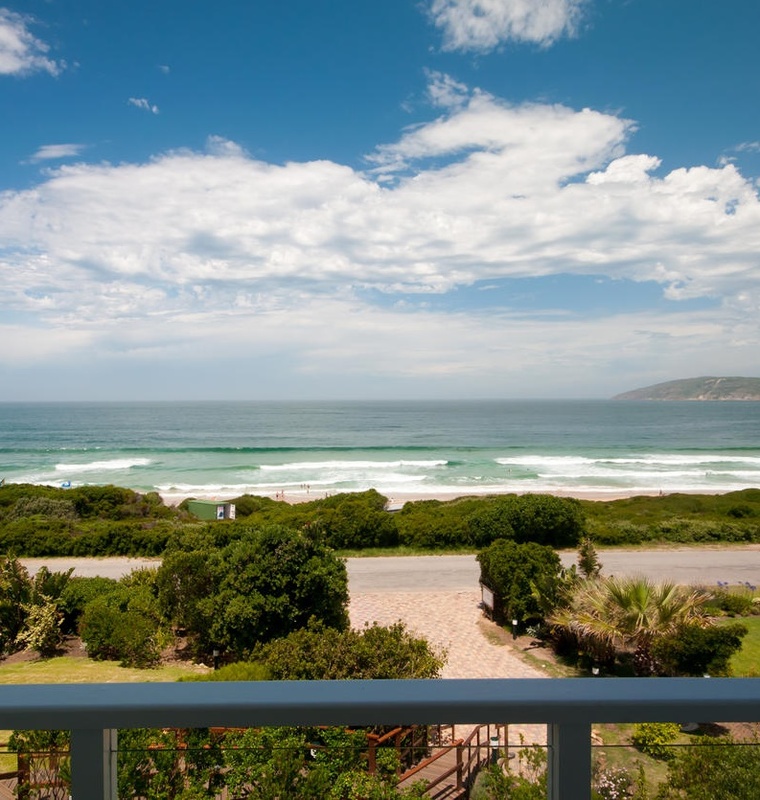 Staying directly across from the popular Robberg Beach at The Robberg Beach House, inclusive of breakfast. The last part of your holiday takes you to the malaria free Eastern Cape where you will be staying for 2 nights in Kwandwe Private Game Reserve. Arrive in the afternoon in time for lunch, followed by the afternoon game drive. 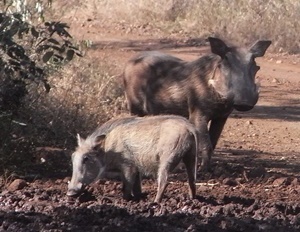 The following day you will enjoy a morning and afternoon game drive. Kwandwe offers visitors an intimate safari experience with excellent game viewing on a private concession. Your stay is inclusive of all meals, all game activities plus local drinks and conservation levies. 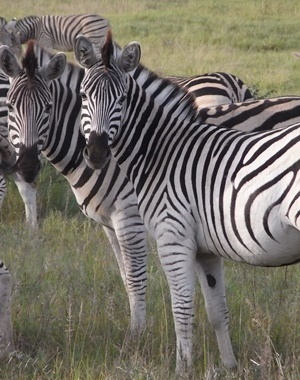 Enjoy the last morning game drive on the reserve with your ranger and then it’s time to have some breakfast and make your way to Port Elizabeth airport to meet a mid-afternoon connecting flight to either Cape Town or Johannesburg to connect then to the outbound flight back to London. 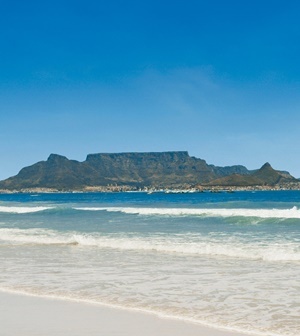 Important: Prices are to be used as a guideline only to assist you with planning for your South Africa holiday. Prices are based on mid-season (Oct – April) subject to change as flight prices, peak seasonal dates, exchange rate fluctuations and special offers may vary. During the months from May – Sept there can be discounts of between 10 – 20% depending on the lodges. Single supplements vary greatly from lodge to lodge and sometimes do not apply. Please email us for a more specific quote, tailor-made to suite your exact needs. All itineraries are samples and can be modified to fit into your exact holiday wishes.